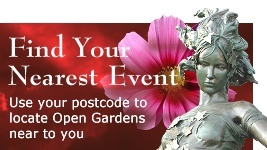 Hambleden Village will be opening a number of gardens throughout the valley this year. From the large gardens like Burrow Farm with its own ha-ha around its grounds and beautiful barn where teas will be served, to smaller, cottage gardens in this idyllic brick and flint village. Plenty for all to see. This year the majority of our gardens can be reached by local footpaths (although these aren't always suitable for wheelchairs - in which case the road can be used). There will be the monthly market in the village hall with stalls selling various foodstuffs, crafts and collectables. The raffle has some very big value prizes. Proceeds to Hambleden Village Hall Charity. 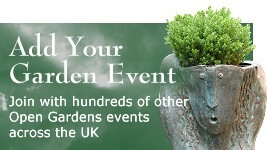 £10.00 for all gardens, £3.00 for individual gardens, accompanied under 16s free. Tickets will be for sale at the village hall and Burrow Farm. 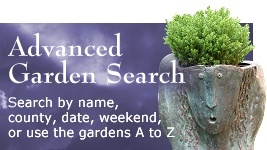 If you wish to visit gardens individually you can pay on each gate. Parking for the gardens is available behind Hambleden Church, which will be signposted.